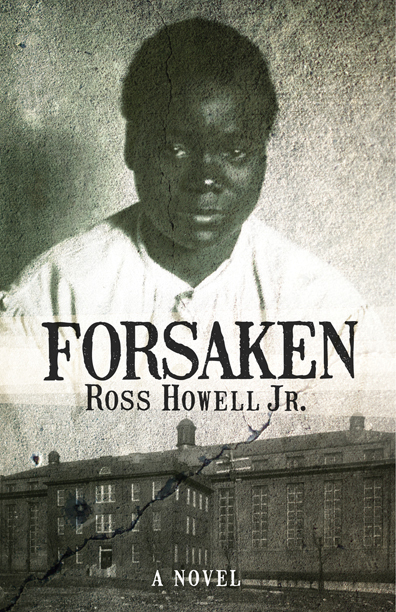 Michael Paul Williams of the Richmond Times-Dispatch offers a stunning interview with Ross Howell Jr. about the writing of the historical novel Forsaken. Williams noted that he “had the pleasure of introducing” Howell at the Library of Virginia. The piece includes insight from Howell on why he created the narrator Charlie Mears to tell the story of executed juvenile Virginia Christian, and the relevance of her story to the Black Lives Matter movement today. The story highlights the research Howell did at the Library of Virginia and provides a link to the digital bibliography for the book created there. The bibliography is the gift of senior archivist Roger Christman, whose own insights into the history are beautifully captured in a recent blog posting on the Library of Virginia website. Forsaken is available from NewSouth Books or your favorite book retailer. NewSouth Books is pleased to announce that Crooked Letter i has been recognized as a finalist in the 18th annual Foreword Reviews� INDIEFAB Book of the Year Awards. Congratulations to all the contributors to Crooked Letter i and to editor Connie Griffin! Crooked Letter i is available from NewSouth Books or your favorite book retailer. Chapter 16, the online literary review of Humanities Tennessee, continues the stream of praise for Crooked Letter i: Coming Out in the South with an exemplary review from Beth Waltemath. The review notes that the book’s title reflects the fact that “words are merely symbols for a reality more complex than we can write down,” and praises the contributors to the book for elucidating their personal experiences of coming to terms with their identities. 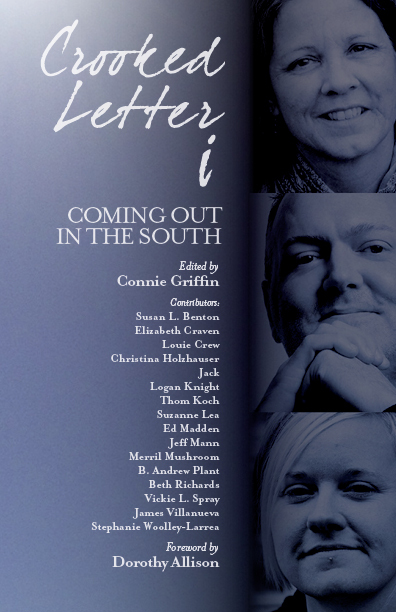 Crooked Letter i, edited by Connie Griffin and with a foreword by Dorothy Allison, is a collection of 16 non-fiction narratives that reflect the distinct “coming out” experiences of a complex cross-section of gay, lesbian, and transgendered Southerners from all walks of life and at different stages in their lives. A post of Ross Howell Jr’s interview with Catherine Komp of WCVE on the station’s “Virgina Currents” website includes links to archival documents the author used in researching his historical novel Forsaken. Visitors to the site can learn what intrigued Howell about the 1912 murder trial that ended with the execution of African American juvenile Virginia Christian, and view letters and telegrams to Virginia Governor Mann asking that the death sentence for Christian be commuted. Included is one such letter from Charles Mears, the reporter who becomes a leading character in Ross Howell’s novel. Audio of the interview includes readings from Forsaken. For anyone interested in Jim Crow-era or Virginia history or the way history informs a work of fiction, Catherine Komp’s story is a great resource. 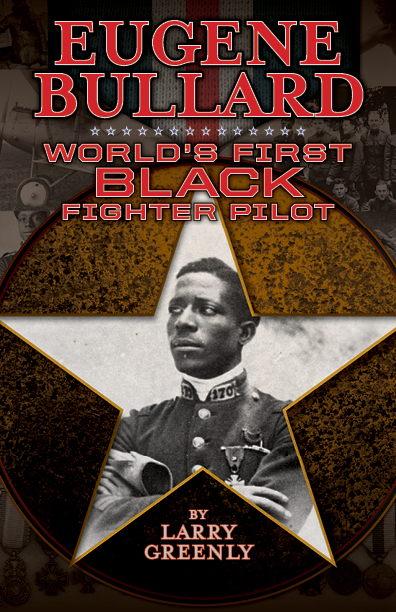 You are currently browsing the NewSouth Books weblog archives for March, 2016.